Most schools in the area are closed from April 19 to April 26. 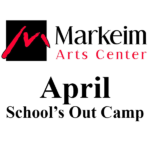 Markeim has “School’s Out” Art Camps available for children ages 3 to 12. 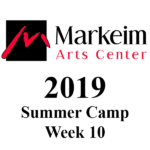 Camp is from 9:00 AM to 4:00 PM. 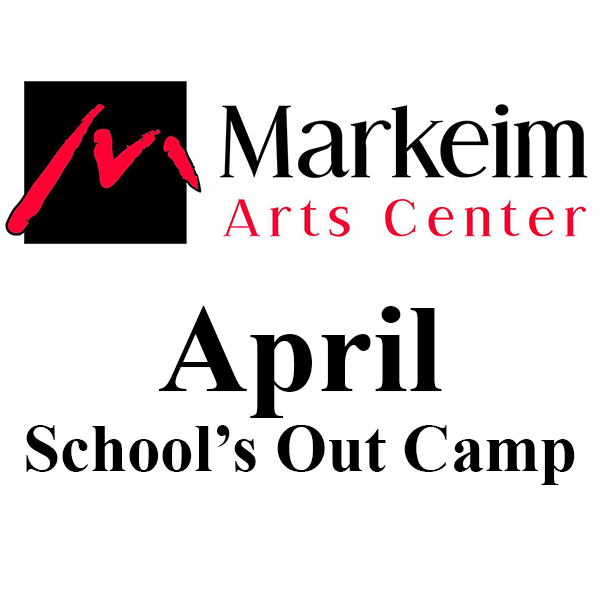 Students may arrive no more than 15 minutes before the start of camp. A light snack and beverage will be provided. Full day students should bring their own lunch. Early drop-off and late pickup is available for an additional charge. Early drop-off and late pick-up is available for $10 per child per session.